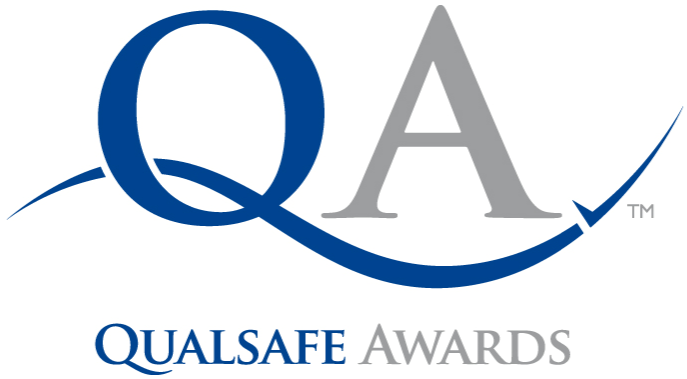 Qualsafe Awards is one of the largest Ofqual recognised Awarding Organisations in the UK and has been shortlisted for the Federation of Awarding Bodies (FAB) Awarding Organisation of the Year Award in both 2015 & 2016. Working closely with training providers and key stakeholders, our team of industry specialists have created a range of ground breaking qualifications that are included on the Regulated Qualifications Framework (RQF). Our extensive portfolio includes: First Aid qualifications, Health and Safety qualifications, Fire Safety qualifications, Food Safety qualifications, Manual Handling qualifications, Prehospital Care qualifications and more. With decades of experience and a thorough understanding of developing qualifications, you can be confident that you’re working with the experts!